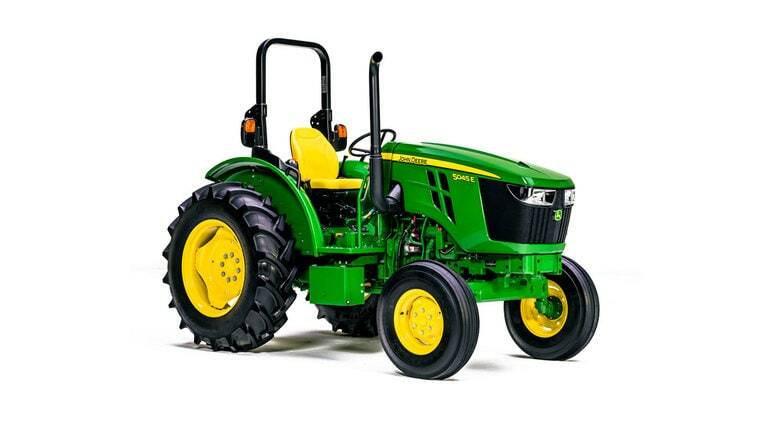 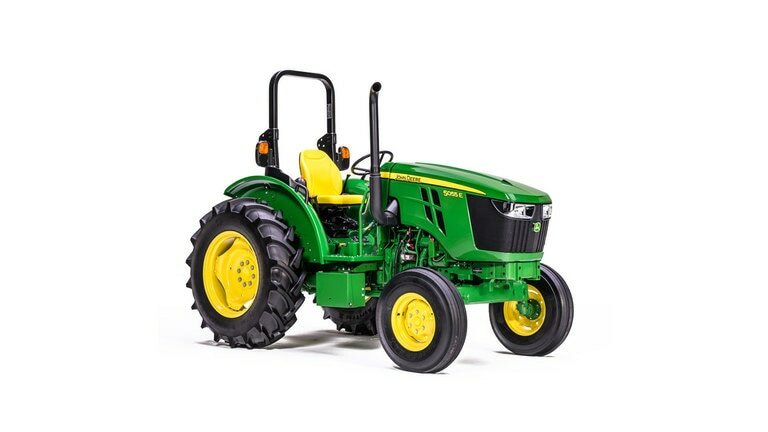 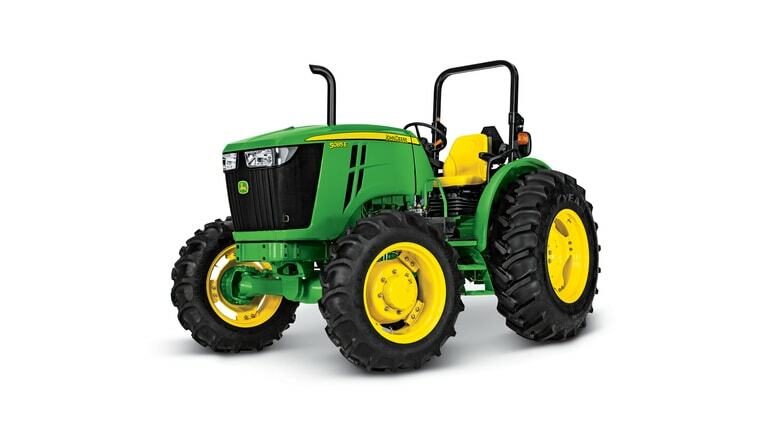 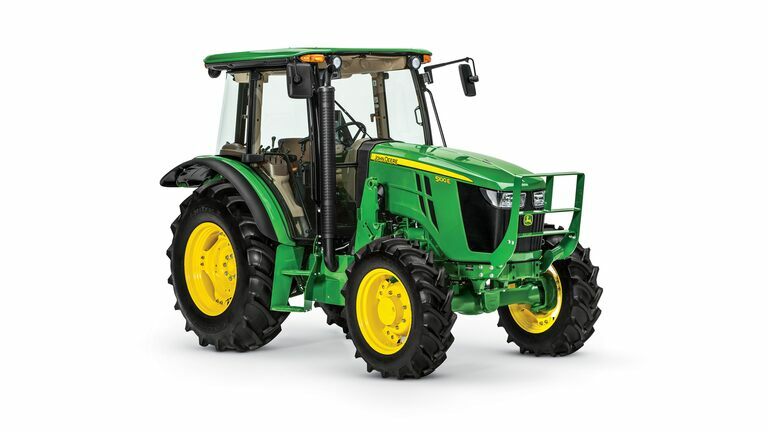 5E Family (45-100HP) - Lappan's of Gaylord, Inc.
Browse through each model offered, review specification and do your due diligence to fine tune your next John Deere Tractor. 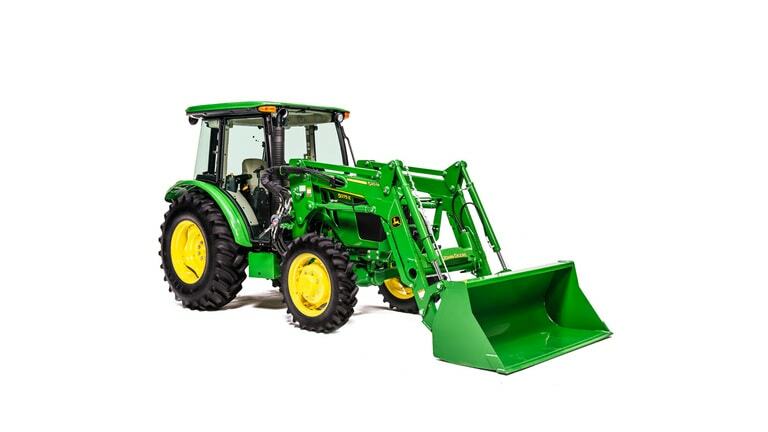 Call Lappan's when you reach a comfortable point and we'll be pleased to quote you your package. 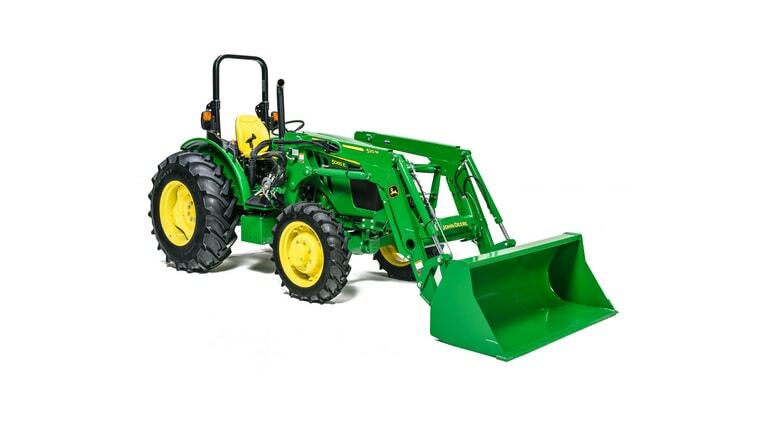 Contact one of our sales team today at 989-732-3274.